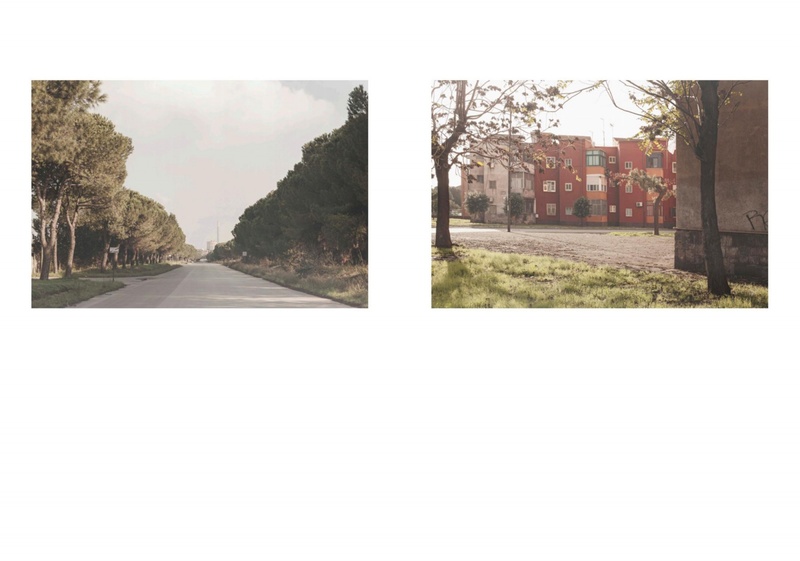 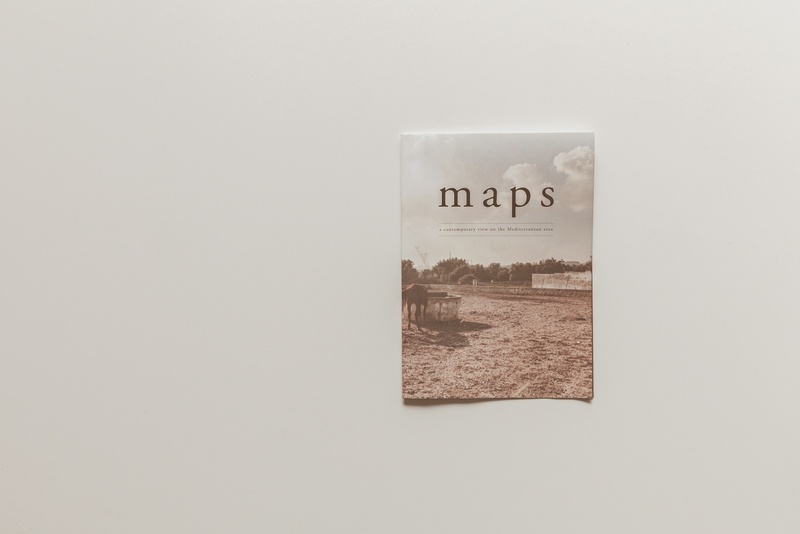 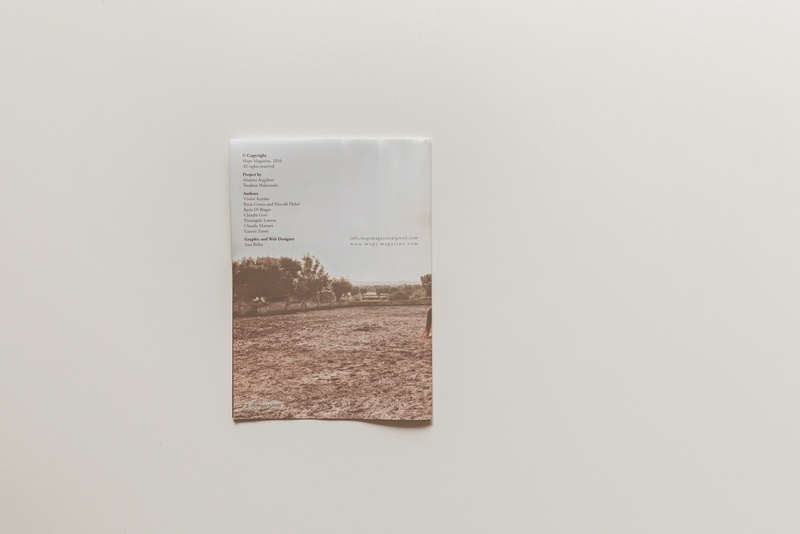 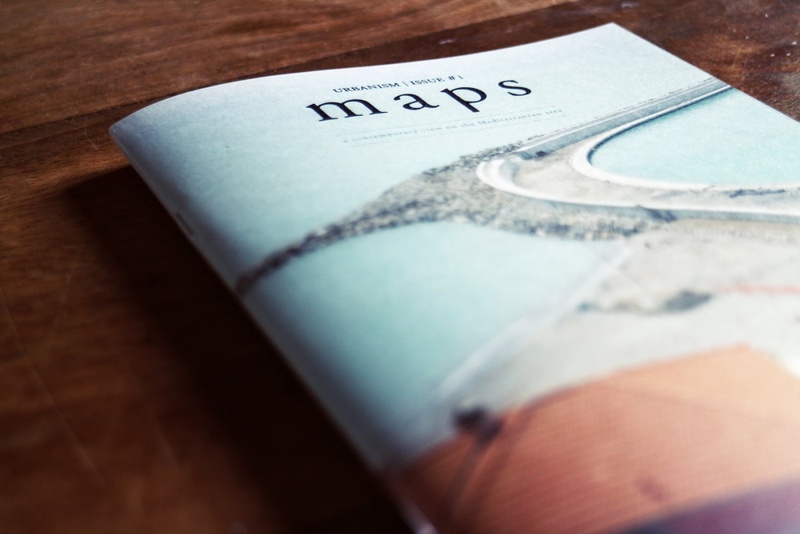 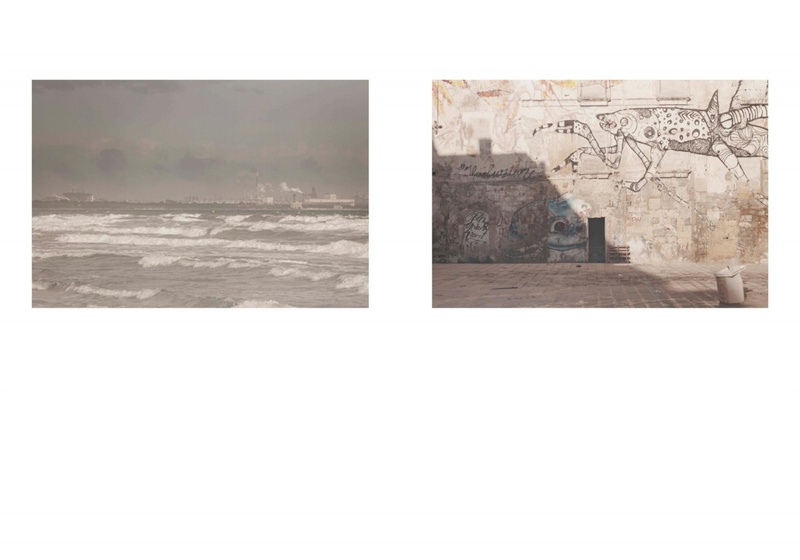 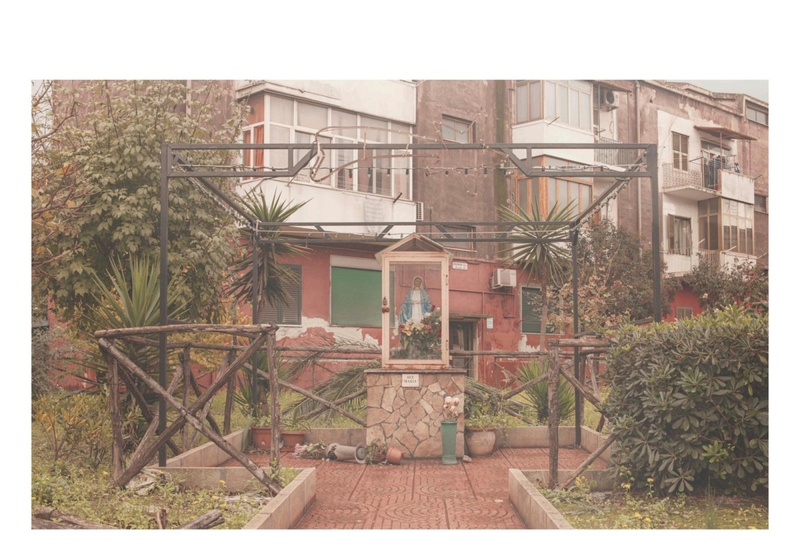 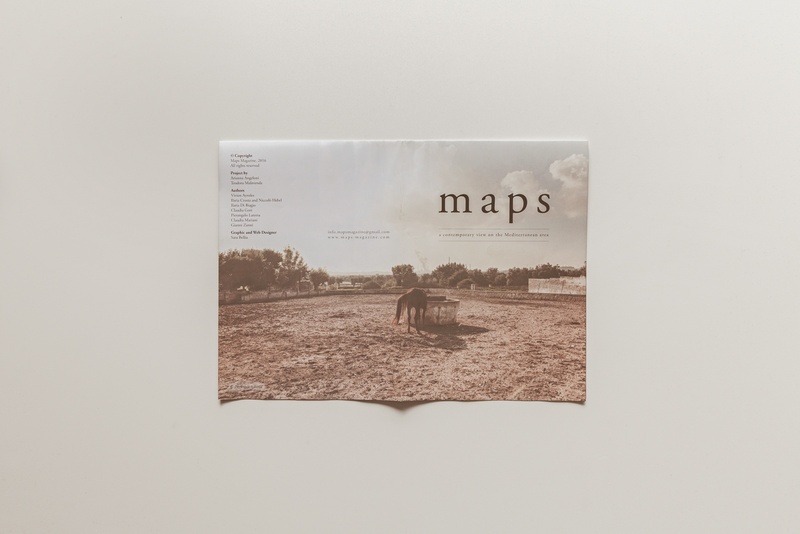 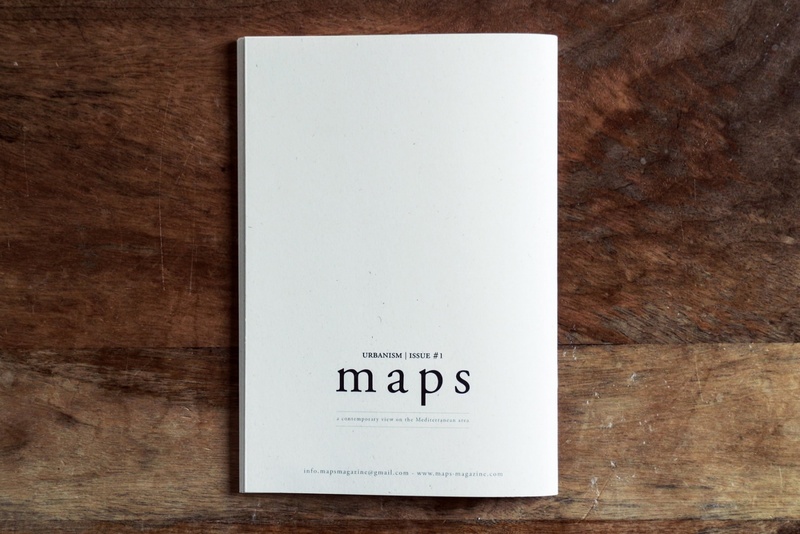 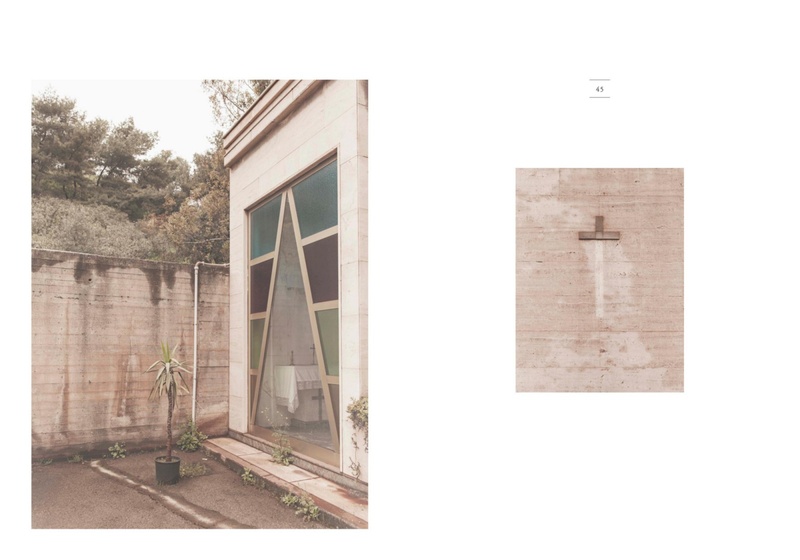 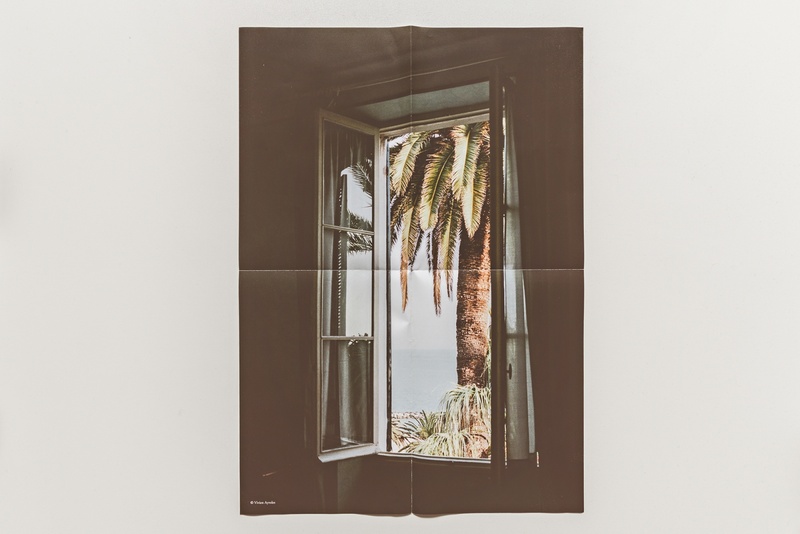 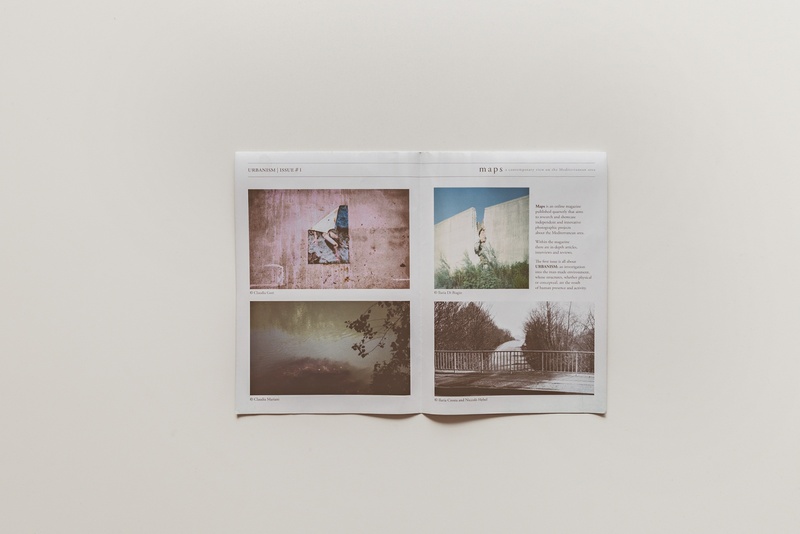 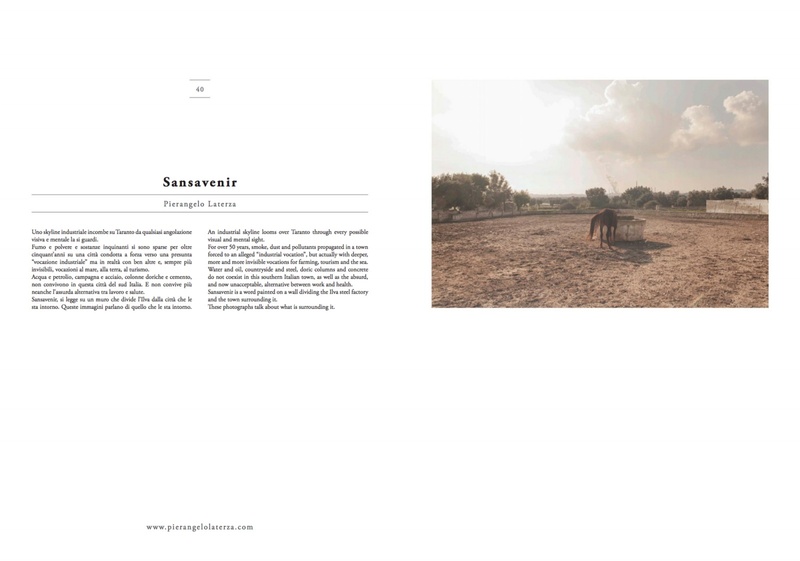 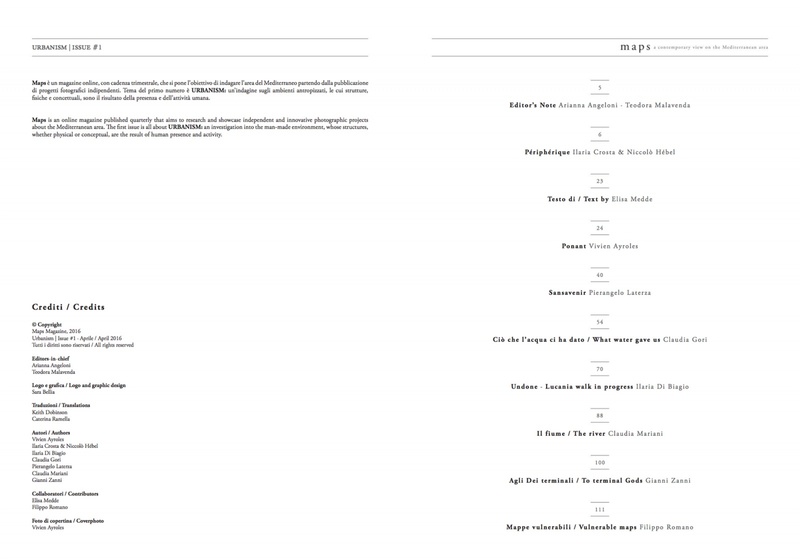 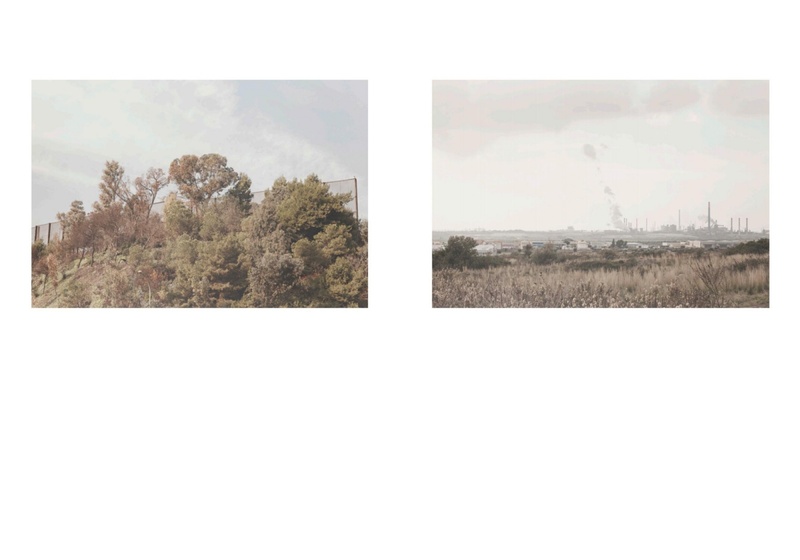 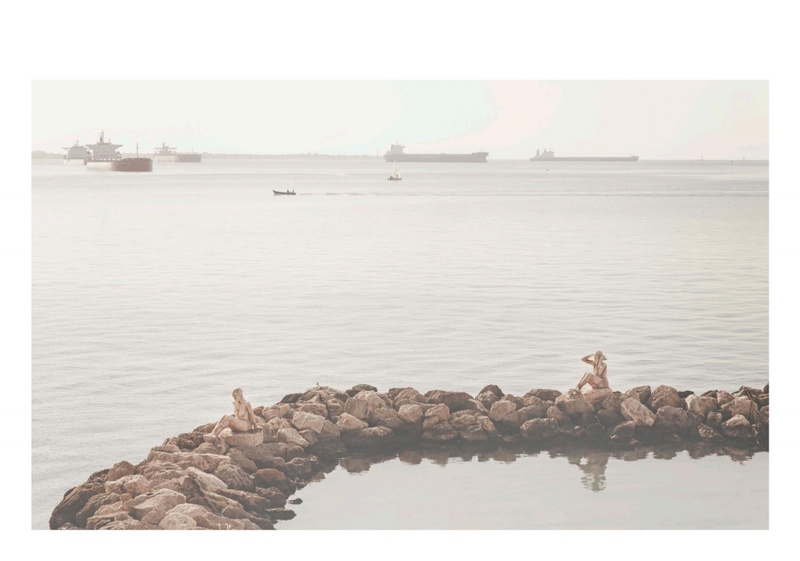 Maps is an online magazine published quarterly that aims to research and showcase independent and innovative photographic projects about the Mediterranean area. 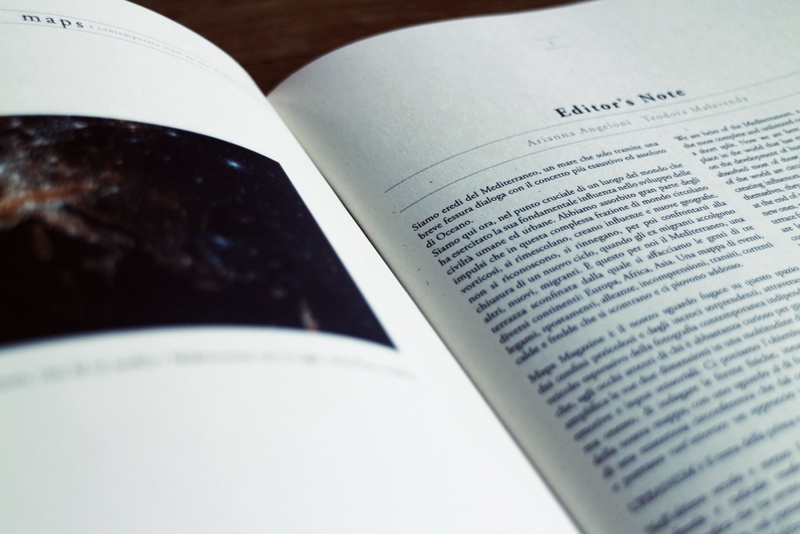 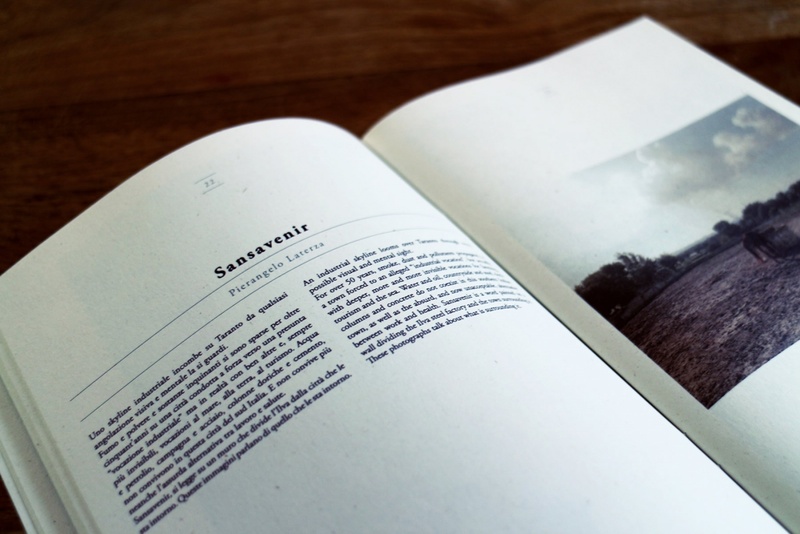 Within the magazine there are in-depth section with articles, interviews and reviews. 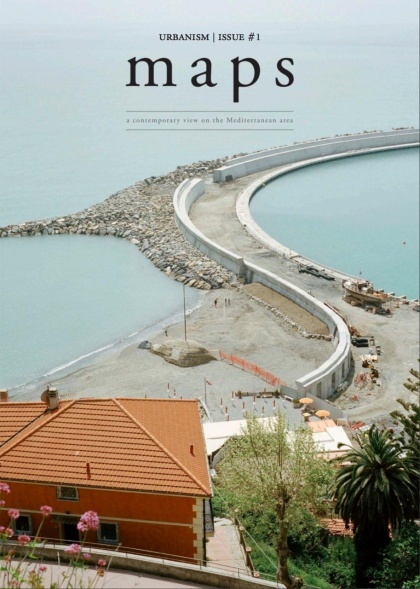 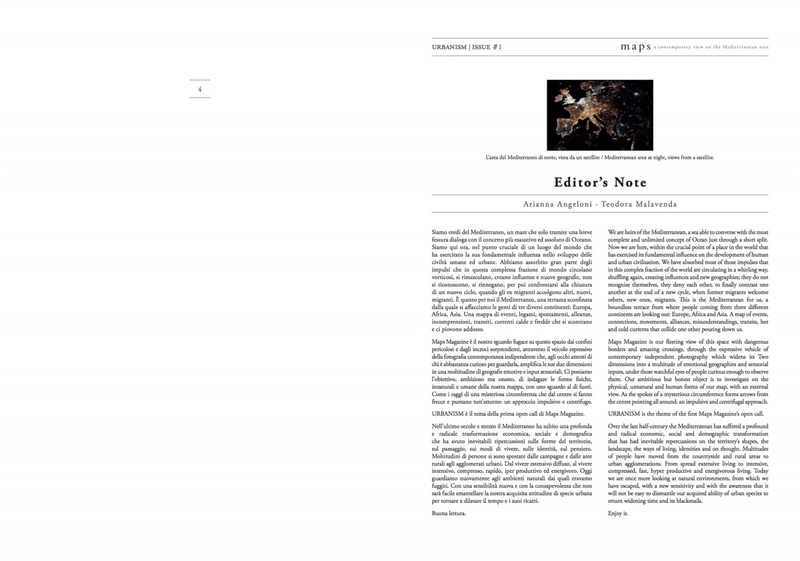 The first issue is all about URBANISM: an investigation into the man-made environment, whose structures, whether physical or conceptual, are the result of human presence and activity. 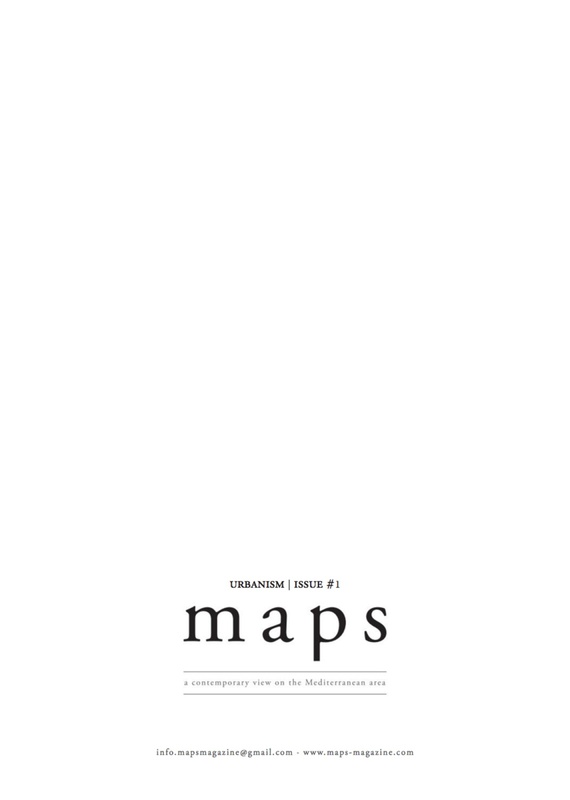 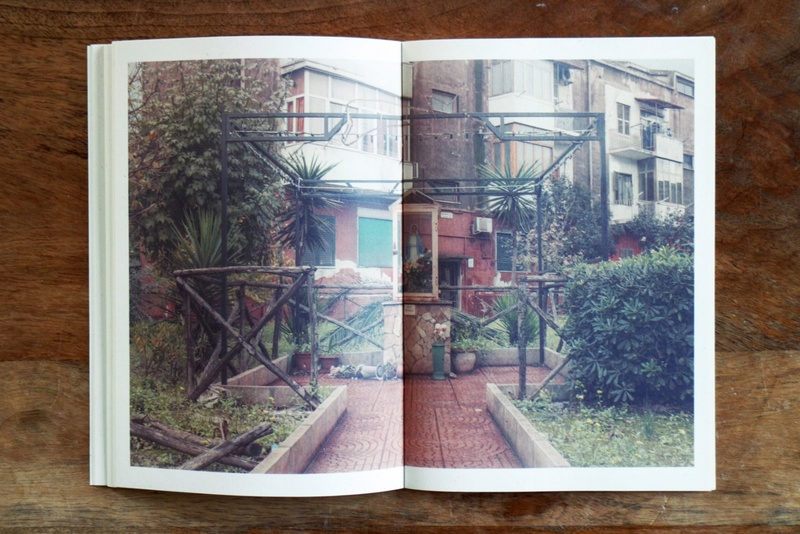 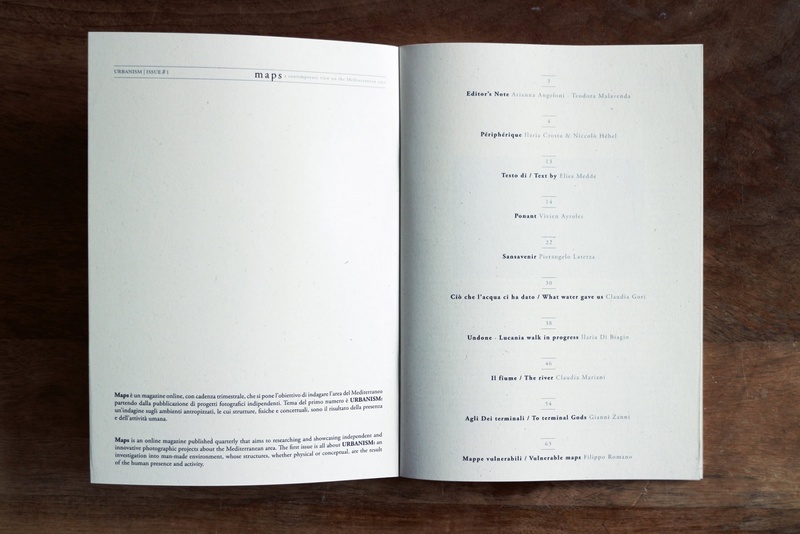 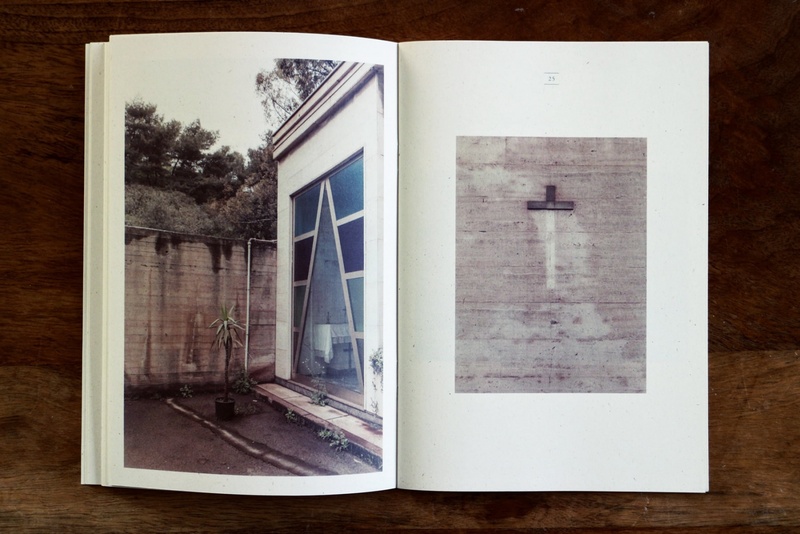 The first issue is all about URBANISM: an investigation into man-made environment, whose structures, whether physical or conceptual, are the result of the human presence and activity.